Tackle all types of hair. Represent The Nook, regardless of the occasion! All product and apparel available in store now! All Rights Reserved. 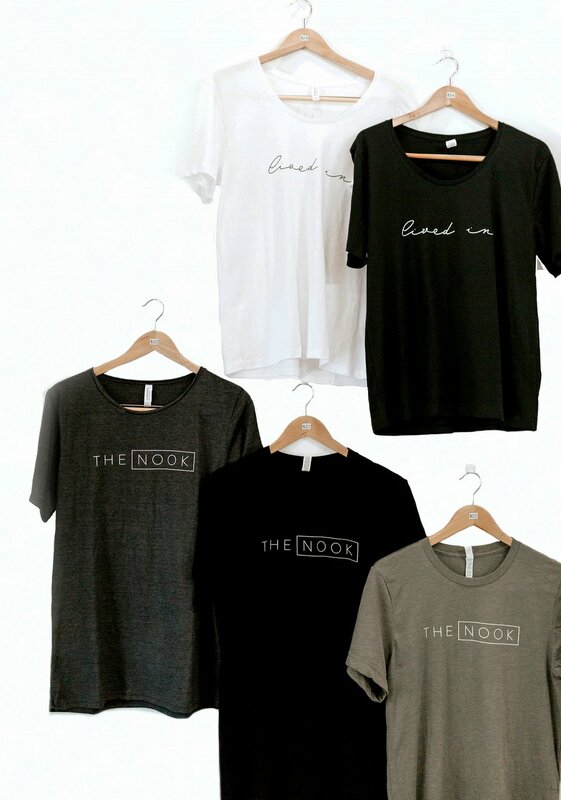 The Nook Tusc.